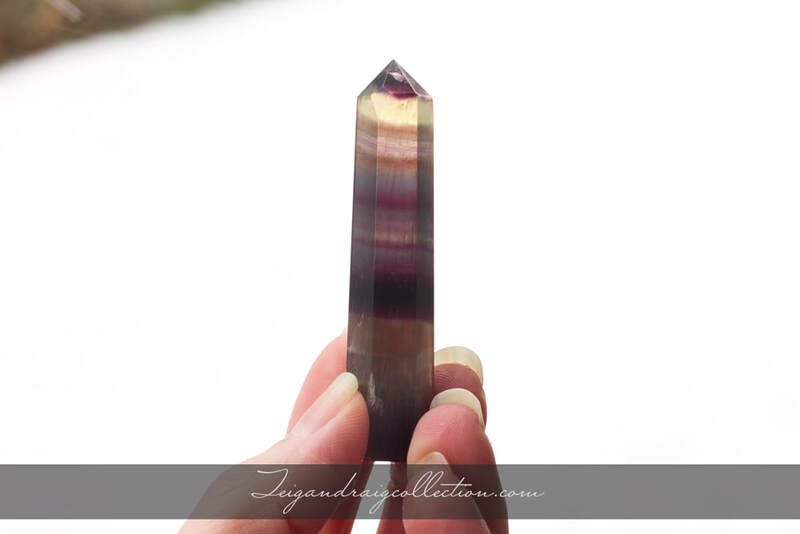 Fluorite is a wonderful stone of many beautiful colors. 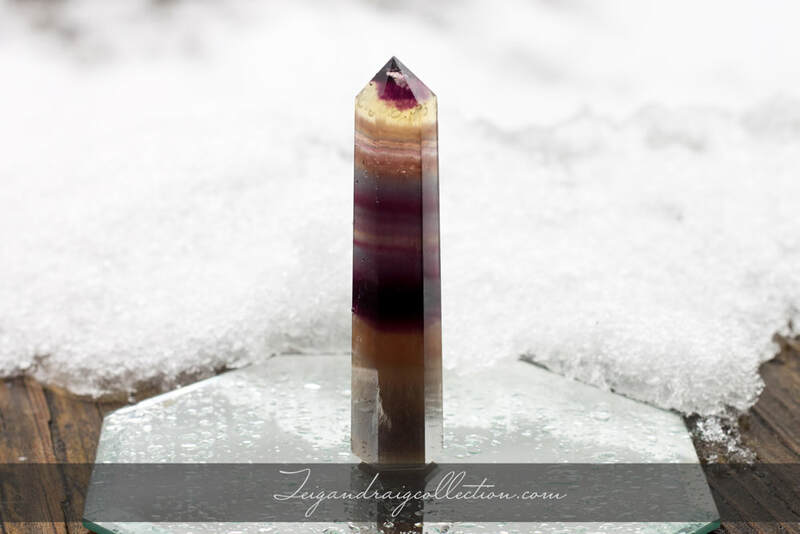 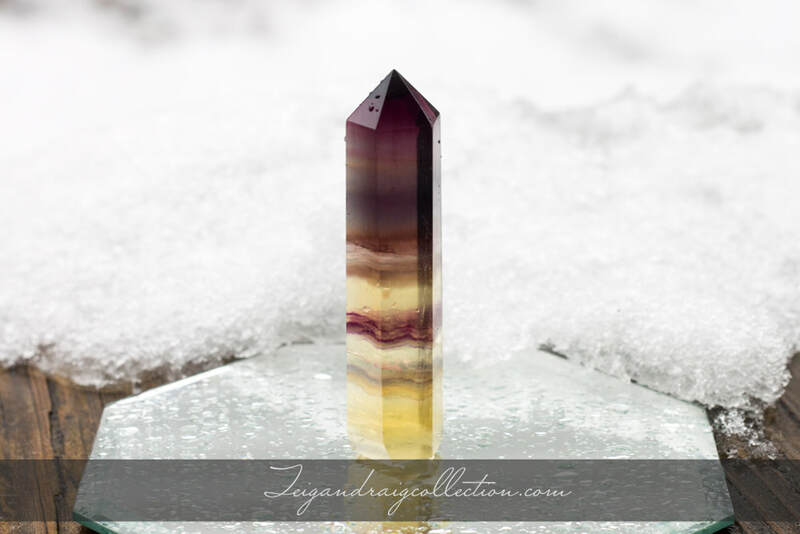 It's properties include a stone of learning, increasing intuition and the psyche, encourages positivity and aids in decision-making, cleanses and stabilizes the aura, and improves intellect. 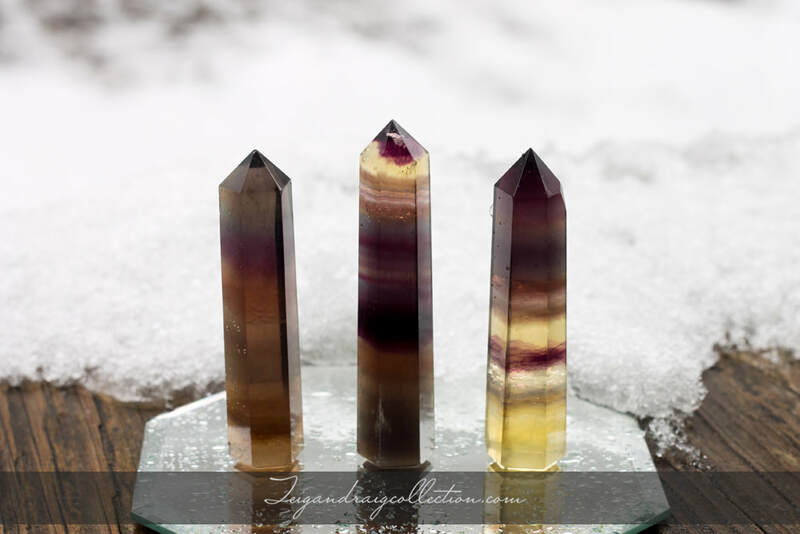 I offer you these beautiful yellow rainbow fluorite points measuring approximately 3 inches tall. 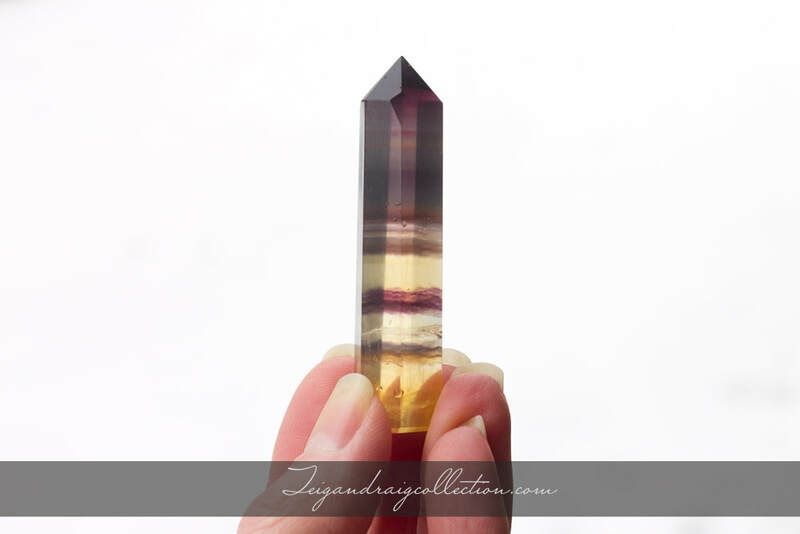 Makes a gorgeous altar piece. 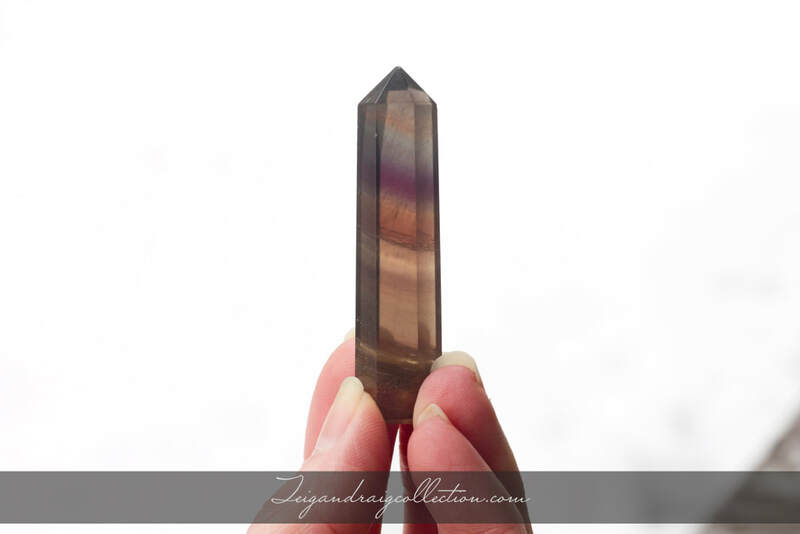 Use for grids and as an aid in meditation, or as a beautiful addition to your crystal collection.